The membership of one of the state’s leading small business advocacy groups is vigorously opposed to Gov. Gretchen Whitmer’s proposed 45-cent gas tax increase aimed at fixing Michigan’s roads. The Michigan chapter of the National Federation of Independent Businesses’ (NFIB) rejection of the plan put it somewhat at odds with other business groups around the state. A survey released by NFIB Michigan last week shows that 93 percent of respondent members were opposed to the proposed tax incremental tax increase, while only 4 percent said they were in favor. “While small business owners recognize the importance of good roads, this proposal is a ‘bridge too far’ as a funding solution,” NFIB Director Charlie Owens said of the survey results. Meanwhile, 60 percent of NFIB’s respondent Michigan membership said they were opposed to a 1-cent increase in the state’s sales tax if the new revenue went entirely to roads. Doing so would require a statewide ballot proposal. Former Gov. Rick Snyder tried a similar measure in 2015, which was shot down by some 80 percent of Michigan voters. Owens said there was a similar split between business groups over the 2015 ballot proposal. While NFIB’s Michigan membership is firmly opposed to Whitmer’s plan, other business groups have expressed support. That includes the Detroit Regional Chamber and Business Leaders for Michigan. The Michigan Chamber of Commerce has expressed general support for using the gas tax to fund road repairs. The Small Business Association of Michigan (SBAM) does not appear to have taken a formal position on Whitmer’s road funding plan, but has slammed another of her budget proposals that would raise taxes on certain small businesses. NFIB Michigan also is opposed to that plan. The American Society of Civil Engineers has given Michigan infrastructure a grade of D+. Asked about the apparent split between NFIB’s Michigan membership and business groups like Business Leaders for Michigan, Owens said his group’s policy positions are driven by a vote of its membership. 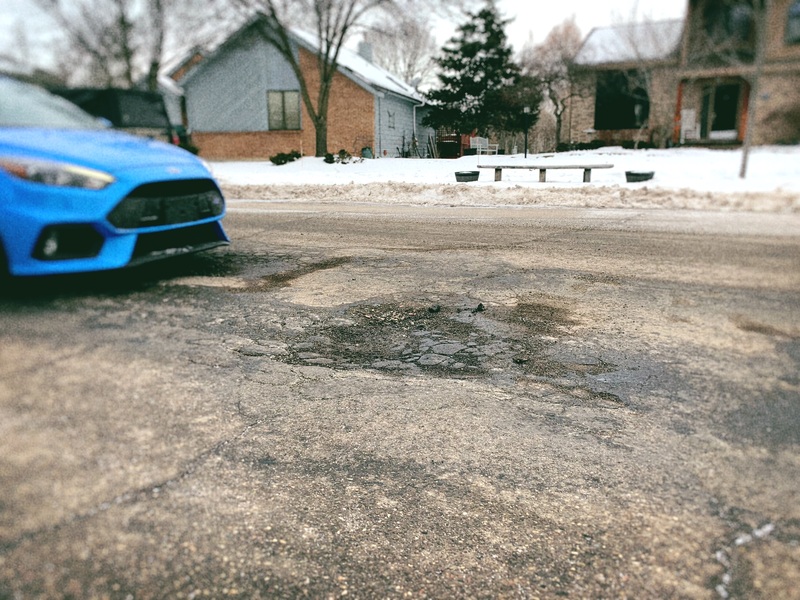 Owens said that he believes his members — and citizens in general — are “tired” of the mechanisms used in Michigan for funding roads, specifically shifting around of money for other uses. Whitmer, for her part, has said that her plan ends the “shell game” in which General Fund dollars are used to pay for roads, but Owens said his members don’t agree. The state Legislature has spent the last two weeks on spring break, but rhetoric over road funding has continued to loom large. Whitmer and GOP legislative leaders spent much of last week going on various radio programs and trading barbs. Whitmer told the Legislature that it should plan to stay in session through the summer, despite a planned, two-month break. And GOP leaders said they would continue working on their own road-funding plan. Owens said he would want to see legislative Republicans’ roads proposal and run it by membership before taking a firm position on any plan. Still, he expressed optimism that a solution was possible. “This will get sorted out,” Owens said.